The power to turn your world 360°. 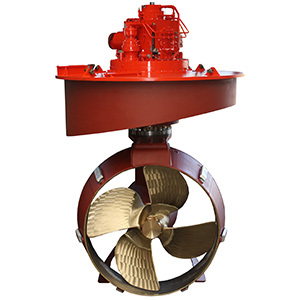 Twin Disc is your authorized connection to Veth Propulsion rudder propellers and bow thrusters. Find the right solution for your sailing profile and specific needs. The rudder propeller that best suits your needs depends on the vessel, drive and any other requirements you may have. 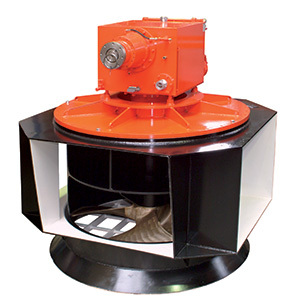 The bow thruster best for your needs depends on your vessel and desired maneuverability—in short, what you consider important.